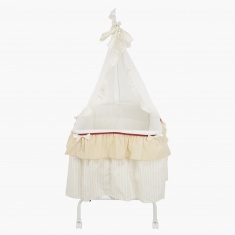 This adorable small bed is ideal to ensure a cosy sleep for your little one. 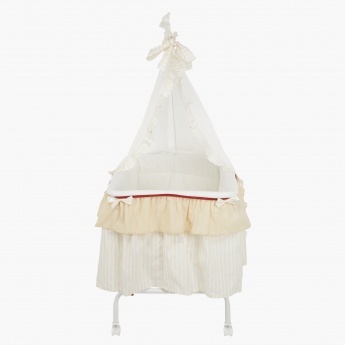 Featuring lovely frills, it has wheels for easy movement. 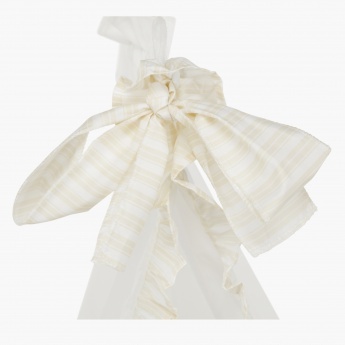 The removable and washable fabric ensures easy maintenance.